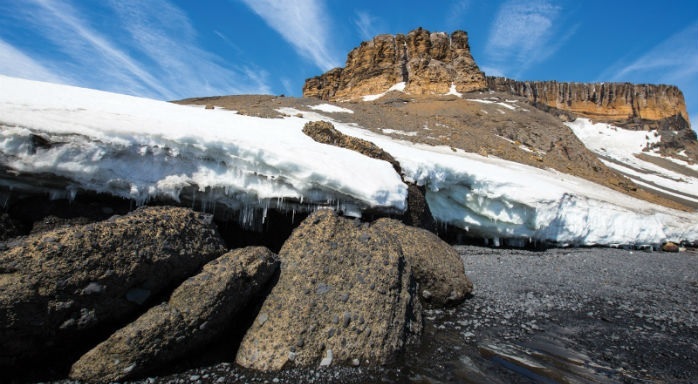 The natural beauty the Antarctic region leaves visitors spellbound. 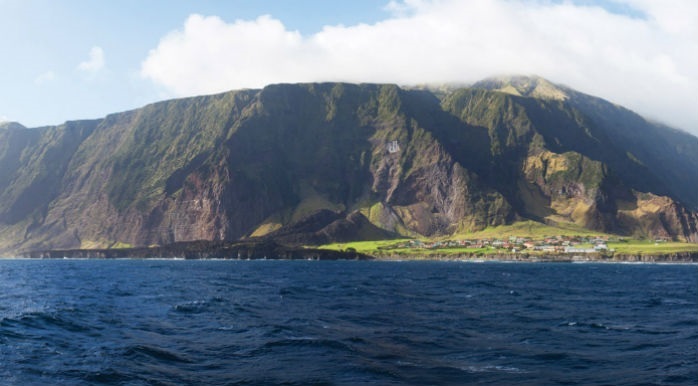 Awe-inspiring vistas include snow-capped peaks, sheer cliffs, icebergs and ink-blue waters. 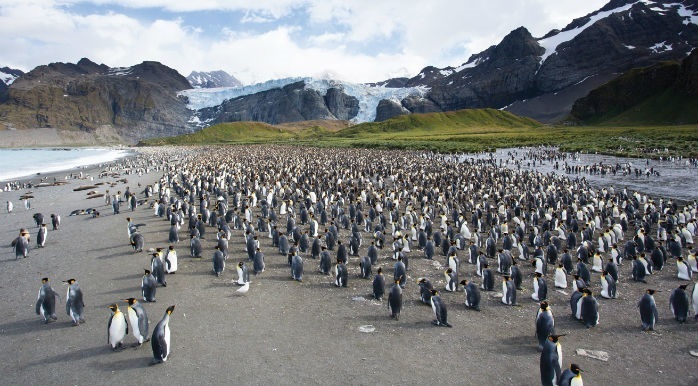 The coldest and windiest of all seven continents, Antarctica has no native or permanent human residents - only scientists and specialists, who live there a few months at a time, and cruise passengers who enjoy the rare opportunity to visit. 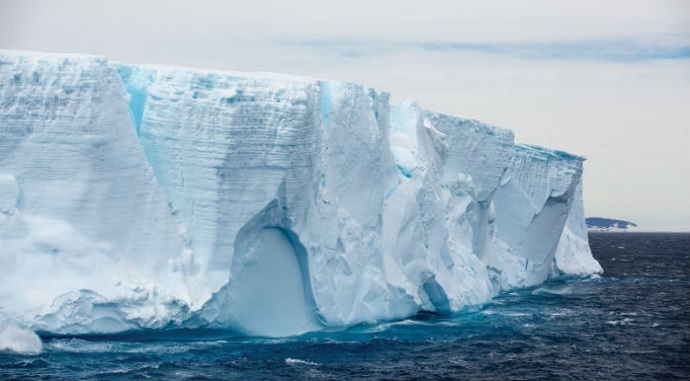 A cruise to the great "White Continent" also provides unique opportunities for face-to-face encounters with the wildlife that dwell in this icy realm, including gentoo and chinstrap penguins; crabeater, Weddell and leopard seals; humpback and killer whales; and kelp gulls and nesting Antarctic terns. 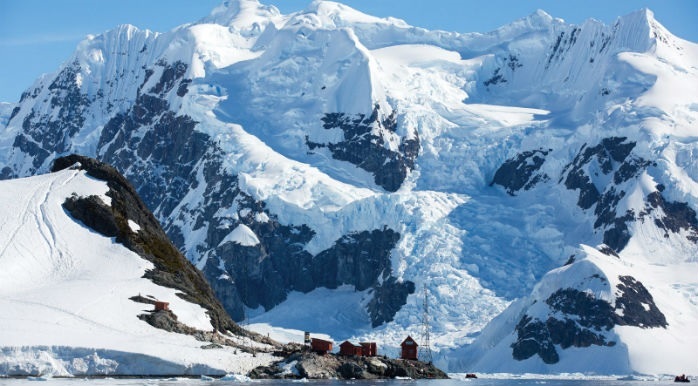 The Antarctic cruise season is December to February.